It seems as if Google dropped the Wikipedia layer from Google Maps a few weeks ago. A Google Maps Help thread has dozens of complaints from Google Maps users that the Wikipedia layer is gone. The layer provided additional content from Wikipedia about location specific data on the map. Now, it is no longer available. Google has not yet responded to the complaints in the thread. 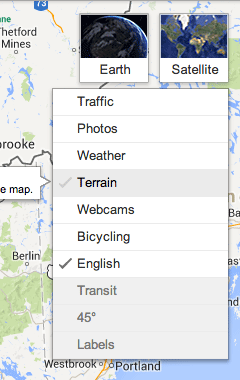 But it does seem the Wikipedia layer is officially gone from Google Maps.